Tatoosh | Luxury: 14 Most Luxury Yachts Ever Built! 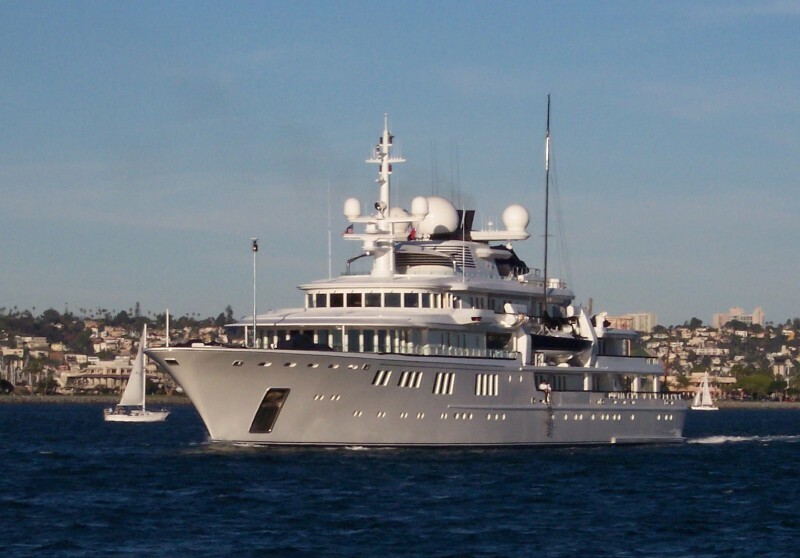 This superyacht was built at Nobiskrug for mobile phone magnate Craig McCaw. In 2001, it was purchased by Paul Allen, co-founder of Microsoft.